In this post I will show you what happens when you take the modern approach to sales training and combine it with some of the latest technology the world has to offer. While this type of training is not for every business, I certainly see it as the future of sales training (and training in general), and everyone who has anything to do with sales or training should be aware of this. Traditional training methods don’t work because the training delivered is not relevant to all delegates, and for those it is relevant to, the information doesn't stick. To overcome these common challenges, you or your training provider need to create training content that is specific to your salespeople’s needs. For example, if you have a salesperson who is the master of negotiation, but can’t create new opportunities, don’t make them sit through hours of negotiation training. Help them with prospecting content. With this approach to each team member, as opposed to “one size fits all”, you can “modularise” your sales training, specific to delegates’ needs. This way, the training becomes relevant to each member of your sales team, and the the training becomes more impactful on their daily lives (provided the content is solid). It takes a little know-how to understand the unique needs for each of your sales team, but it can be done easily enough, and is quick to gauge. ***Pro Tip*** There is a good chance you have the information you need already. The long term benefits will be worth it. Imagine if you could not wait for your next "dose" of training? It’s a buzz word at the moment, that’s for sure. Ask any strategy Guru for what the next big thing could be for a company and gamification will come up several times. But when you go past the buzzword, what is gamification, what does it really mean, and what is the true potential in our daily lives? As a born and raised gamer myself, I can go on about this for weeks. But to do it justice, I need to refer to and give credit to the godfather of gamification himself, Yu-Kai Chou. He developed the system called Octalysis. If this is new to you, it’s most worthwhile checking out his ground breaking Ted Talk where he reveals his vision to the world. To sum it up, gamification is about taking day to day tasks, both in our personal and working lives, and turning them into games. The benefits of doing this successfully are off the charts. Laborious tasks become entertaining, performance can be truly incentivised, and we gain more knowledge into some of the psychology behind human performance. And that’s not even scratching the surface. Gamification is not limited to gamers, nor is it gender specific. More and more people are starting to play games. Want to see how and why? Check this out. 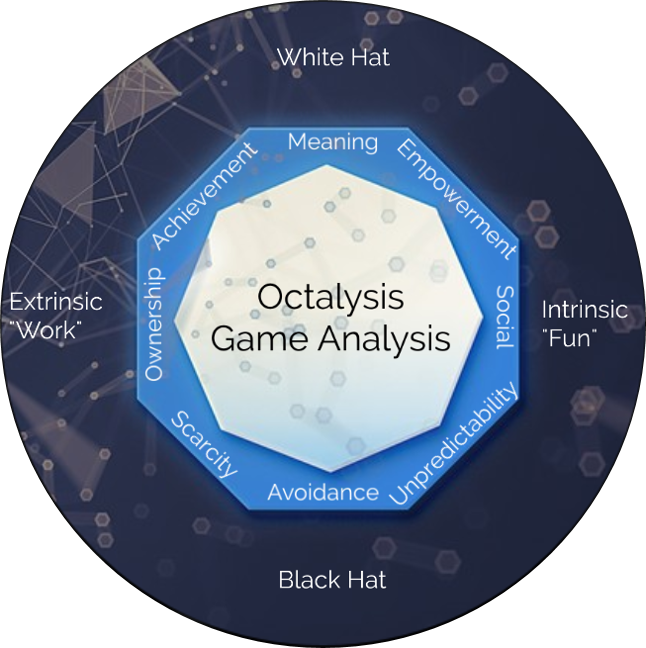 In order to make gamification successful, personally or in the work place, Yu-Kai points out that there are 8 key elements (Octalysis – above), of which at least one of the key elements needs to be done well. And there in lies the challenge with gamification. Very few people know how to create games out of mundane work tasks. Even though there are amazing platforms that allow you to create games in the workplace, most of them don’t teach you how to tick the Octalysis boxes. With the background set, and having given a brief overview of modern training methodology and gamification, we are now able to make magic happen in the training space by combining the two! When you take the various training modules devised by using modern training methods and convert the curriculum to a gaming platform, you can now reinvent the training space! Modules created will have different levels, ranging from novice to adept. All modules will be available online in the gamification platform. 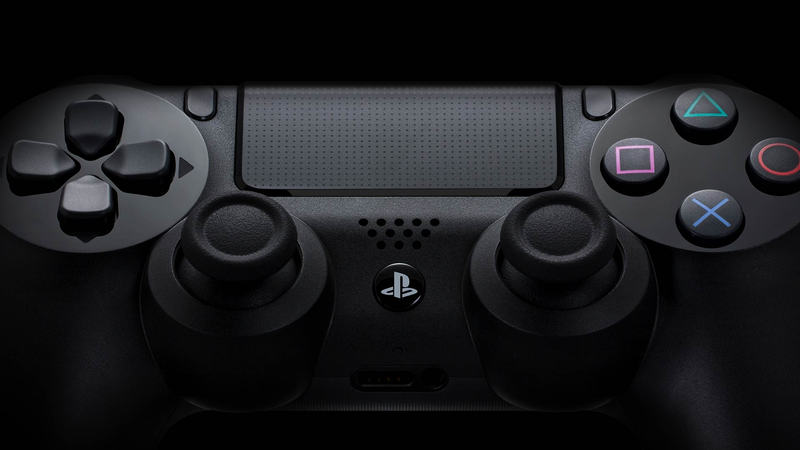 Players (in this case, salespeople) will be able to access the modules at any time. Some modules will need to be accessed by passing other modules with certain criteria. Tasks and quizzes at the end of each module will rate the player’s performance for that module, along with other aspects, such as how many times they have attempted to pass the module before, and overall time taken. Each player receives a score for each of the modules they have taken, and those modular scores roll up to an overall score for each player. Based on their engagement in the game, and their performance in each of the modules, each player will receive a level. To level up, they need to do more training and perform better in the training. All performance indicators are shared with all players, which will be available at all times via the web and mobile. Players can form teams, or compete solo to challenge each other to new modules and race for the ever elusive highest ranking player or team. This method of training gamification ticks the scarcity, empowerment, ownership, and meaning blocks of Octalysis. The effects are also ongoing and everlasting, because your training game will evolve with your business. When done correctly, you will see a direct correlation to the person’s gaming level and their performance in their job role. This is because essentially, by playing the game, they are learning to be more effective at their job. That is the whole ideology behind gamification. 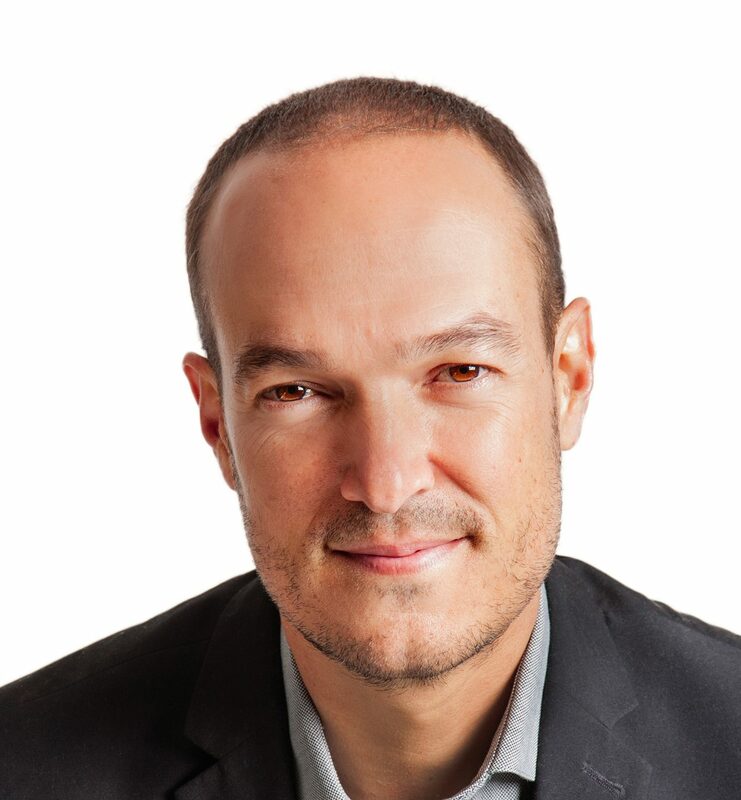 Hi, I’m Martin Lamberti, founder of Level180. I'm good at two things; playing games and figuring out what drives purchasing decisions. I am a student of Yu-Kai Chou and care very deeply for the topic of gamification. If you are considering gamification for your business, get in touch and let’s have an obligation free chat.